Description This is a shooting game. In the game, your country city Moscow was arrounded by enemy , you are on the way to Moscow to perform mission now. 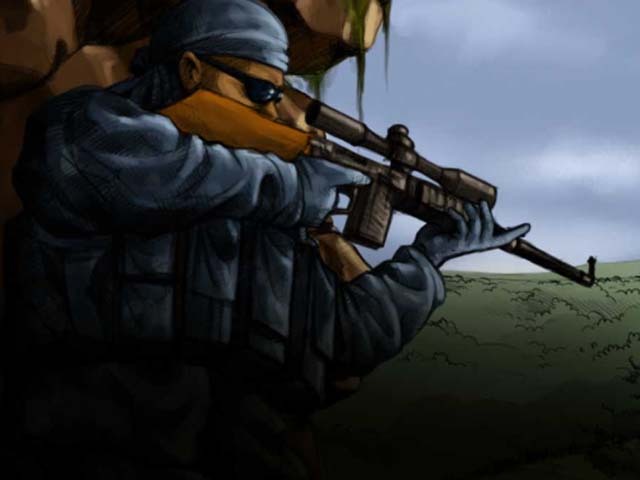 As a good sniper, you are shouldering the security of your country. Controls space bar: to open telescope,mouse click to aim and shoot, A :squat, S:stand up and perform duty.